Snellville shoppers don’t need to wait any longer. 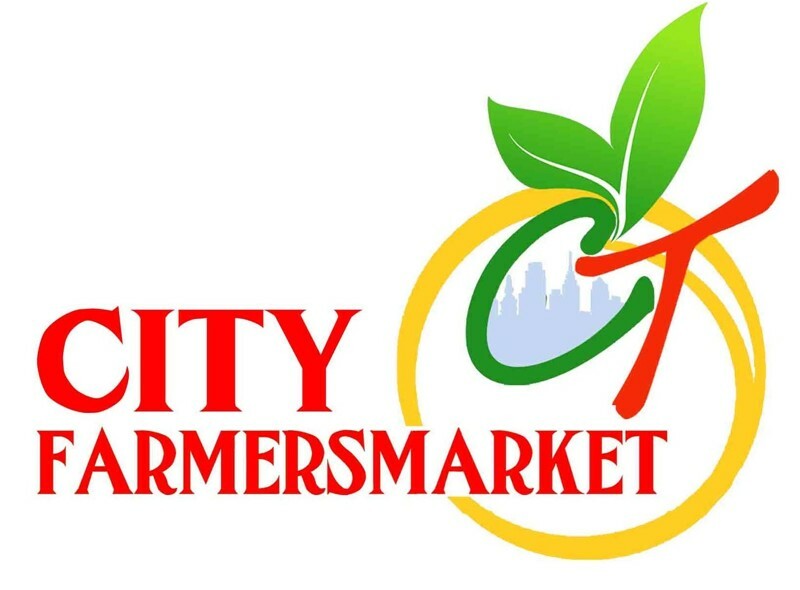 The newest City Farmers Market location will finally open this month. The grocery store’s sixth outpost will be open for business at 4002 Highway 78 on Oct. 12, according to the company’s website. The store has been in the works since February.